Bracken Woods Apartments in convientley located directly off Harrison Ave on the Westside of Cincinnati. 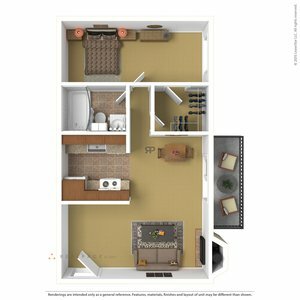 Spacious one bedroom floorplans with comftrable kitchens. Heat and water included!!! Bracken Woods is close to shopping, dining, and has easy access to I-71/75.